 Here at Woodworker’s Hardware, we make sure you have the right cabinet locks to keep your valuables secure while keeping your furniture looking their best. Looking for a specific color, size, brand, or even keying and tumbler options? Browse our huge selection of lock hardware including cam, deadbolt, gang, and glass door locks. Not sure which lock is best for your furniture or application? Our guide to the 5 most common types of locks should give you a good idea!